The AlcoSense Prodigy Industrial Breathalyzer is perfect for testing multiple subjects on an ongoing basis. It’s ideal for use in the workplace for employee alcohol testing. The AlcoSense Prodigy S Industrial Breathalyzer is perfect for testing multiple subjects on an ongoing basis. 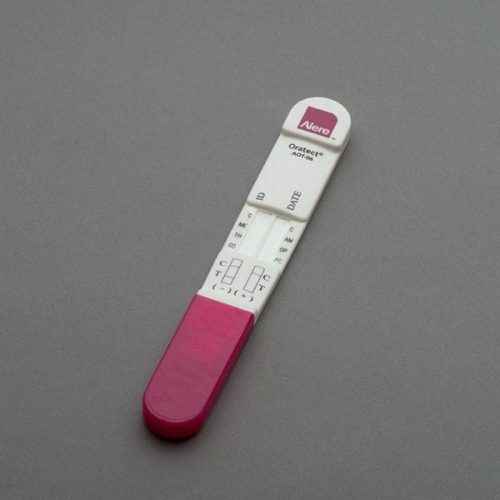 It’s ideal for use in the workplace for employee alcohol testing. A sampling cup can be attached to the unit to simply detect the presence of alcohol in the breath. You can also attach replaceable, hygienic mouthpieces to provide a safe and sanitary way of testing multiple users for an accurate BAC. 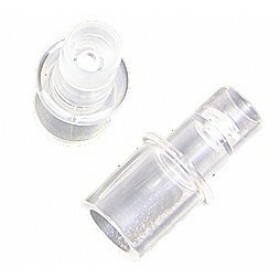 The AlcoSense Prodigy Industrial Breathalyser also has a button to remove the mouthpiece from the machine without the need to touch the mouthpiece, making it one of our most sanitary breathalysers. 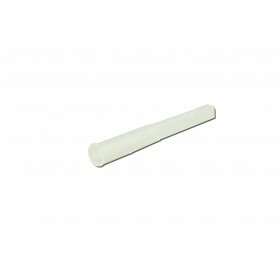 This breathalyser comes ready with five individually wrapped mouthpieces, with more mouthpieces available for purchase separately. 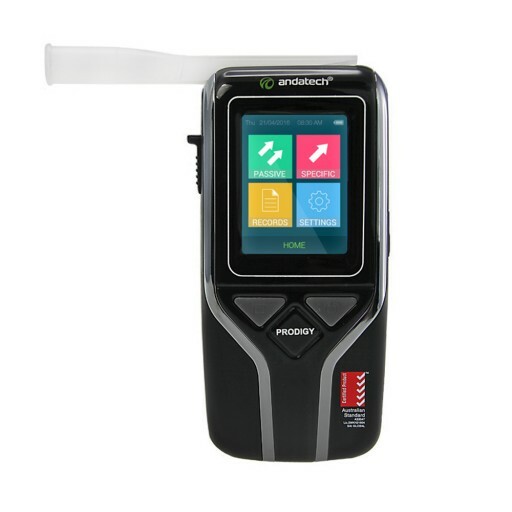 The AlcoSense Prodigy features a 2.4” TFT colour touch screen – our advanced LED touch screen display which makes the breathalyzer extra easy to use. Just use the stylus pen to store details, take samples, and change information. You can also navigate through beginner or advanced operations. If you have any questions about how the unit works, our support team is always ready to help out. 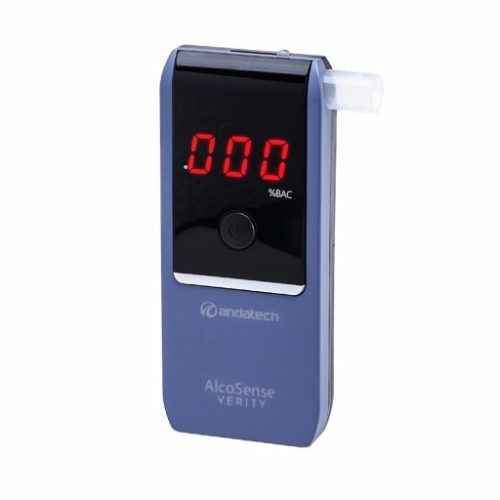 Powered by AlcoSense FXCELL 3, the AlcoSense Prodigy reads a BAC range of 0.000 – 0.400% with an accuracy of +/- 0.005. The FXCELL 3 is a powerful fuel cell sensor designed for higher accuracy over regular tests. You have full control over recalibration time warnings with advanced options – choose 6 months, 12 months or anywhere up to 1500 tests. 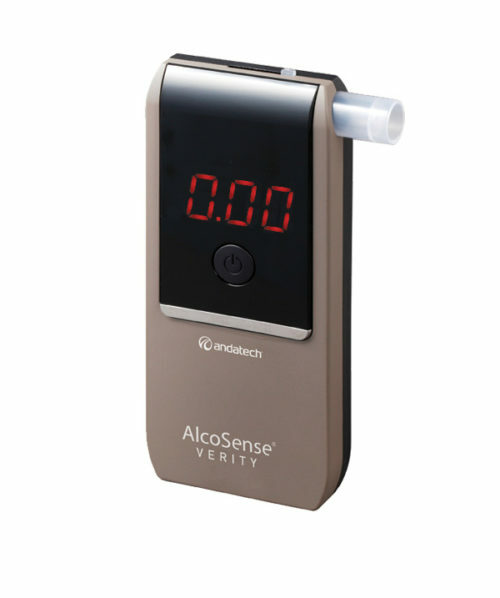 The AlcoSense Prodigy breathalyser is designed for the workforce and accurate enough for law enforcement.